scale the most innovative and effective solutions to our country’s most pressing social problems and increase opportunity and equity in America. Since its founding, America Forward has stayed true to its mission and we have seen a seismic shift in the the social innovation policy landscape. 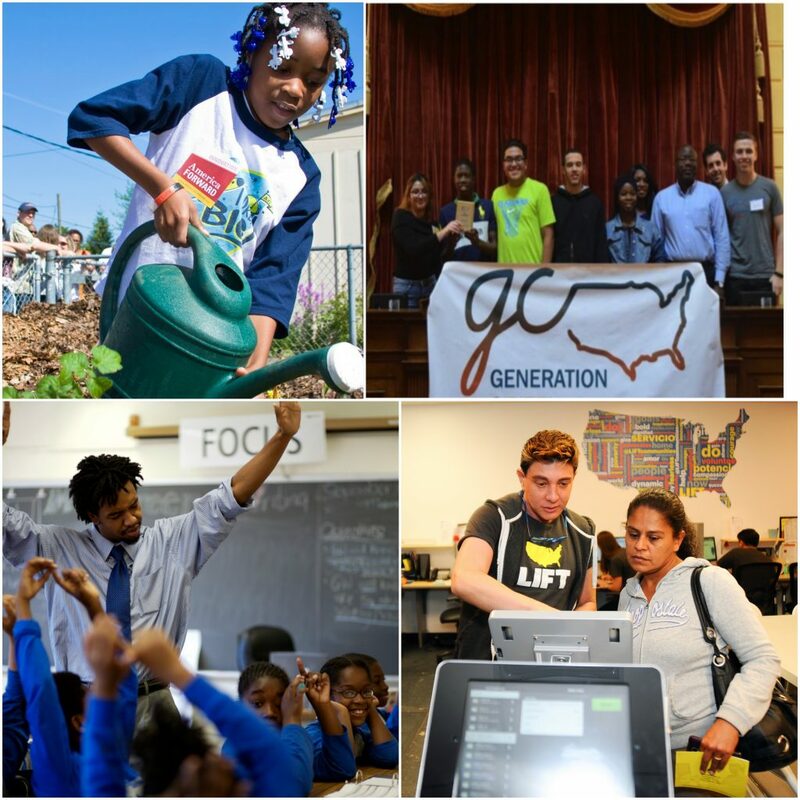 In our 10 years, we have grown into a coalition of some 70 innovative and results-driven organizations operating in 14,500 communities across the country. 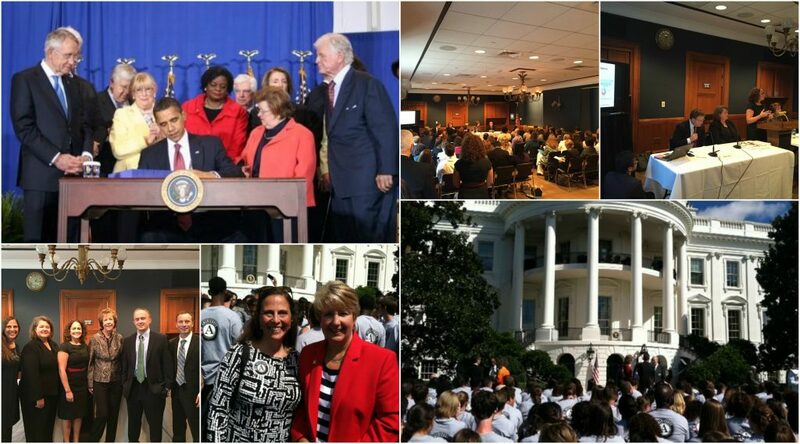 Today, in partnership with thought leaders and policymakers on both sides of the aisle, America Forward Coalition members work tirelessly to ensure that taxpayer dollars are put to better use and that innovation and results are a key element of education, workforce development, and evidence-based policy. The political climate is more partisan than ever, and shifts in technology, globalization, immigration, and demographics continue to alter the way we do business, communicate, and learn, and to transform the jobs we do. As we look to the next 10 years, we will need both deep engagement and steadfast endurance to meet our country’s most pressing challenges and effect real systemic change. To put it plainly, policy has never been more consequential. 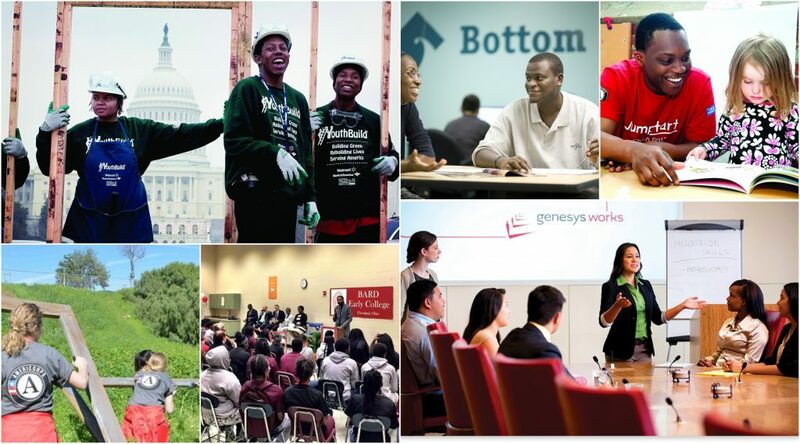 To celebrate America Forward’s 10 years of transforming local impact into national change, and as we lay the foundation for what the next 10 years holds, we are elevating the innovative and entrepreneurial work of our Coalition and partners that is measurably impacting and improving the lives of all Americans. Since its founding, America Forward and the America Forward Coalition have made great strides in shifting federal policy to reward results, incentivize innovation, catalyze cross-sector partnerships, and advance equity. 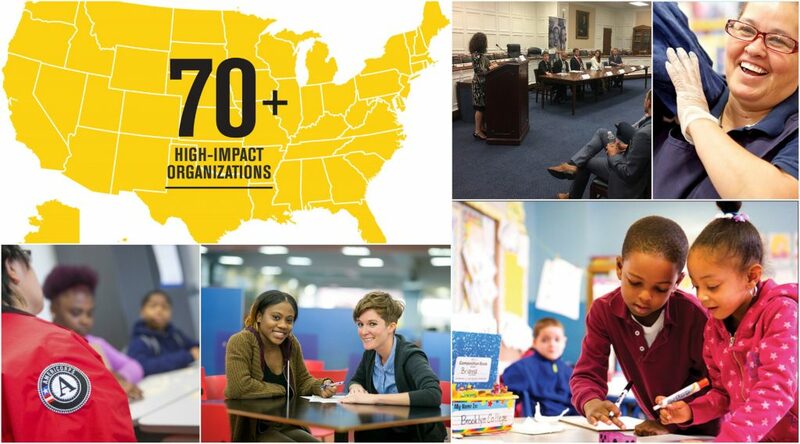 Learn how our Coalition organizations are measurably improving lives and helping to move all of America forward. “It is not common in Washington for coalitions to be made up of organizations in the field who come together for the purpose of improving a wide range of public policies in ways that can help ensure better policy and program designs and better outcomes. Most of the coalitions in DC are organized around promoting and protecting existing policies or programs and this orientation can be a barrier to policy reform that promotes better outcomes. 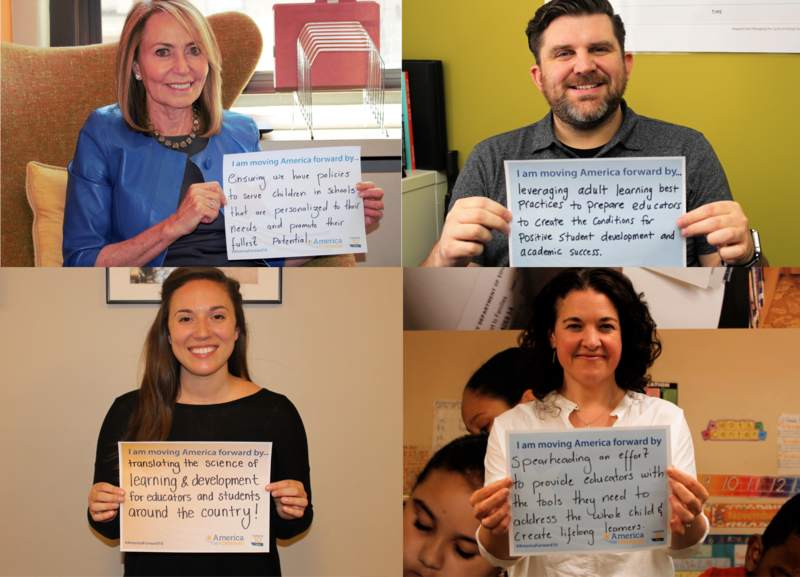 This is what makes the America Forward Coalition both unique and such an important voice in the Federal policy debate.